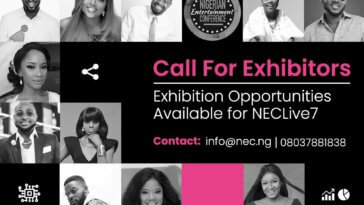 For the past 6 years, the Nigerian Entertainment Conference #neclive has been the go-to event for brainstorming, as well as sharing of insights, ideas, and solutions to problems facing the entertainment industry. .. 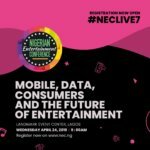 In 2014, Prof. Pat Utomi delivered a keynote speech on how the industry was blooming with no government support – with only a group of revolutionaries and visionaries gathering to build it from nothing. .. 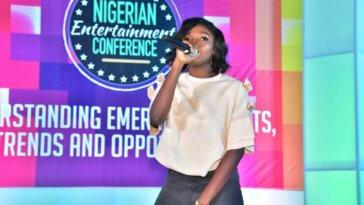 Since the time, the industry has gone on to record even more laudable, record shattering feats. But there’s more to be done, as it remains ever evolving. .. 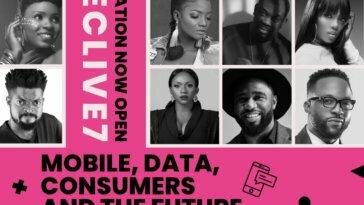 Courtesy technology, we have been ushered into an era where accessible data and consumer roles have become vital to the industry’s continued progress. .. 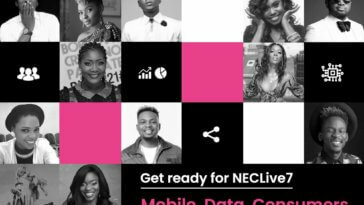 This, and more, is what an even better #NECLive7 offers. .. 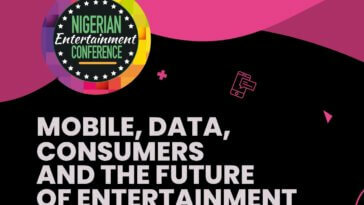 The event which holds Wednesday, April 24, 2019, promises a packed package on what needs to be done by this generation and the next, exploring the theme of ‘Mobile, Data, and Consumers’, to record even more desirable feats. .. 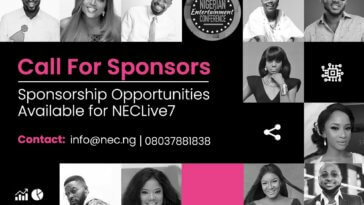 Registration for participants is absolutely FREE – as it has been for the past 7 years – and will be available on nec.ng in a few days. .. You really don’t want to miss this edition! You really don’t want to miss this edition! 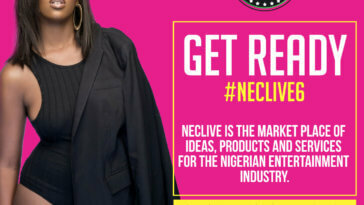 Register to attend on nec.ng!